The fiercest bronc riding ladies in the business are back. The fiercest bronc riding ladies in the business are back in season two of Cowgirls! The best show on tv is back! The second season of RIDE TV’s Cowgirls kicks off tonight, August 1st, at 8pm EST. Viewers can anticipate more heart-stopping bronc rides as Duke Wimberly, Brittany Miller, Billi Halverson, Sarah Brown, Jane Revercomb, and Rainey Gibbs compete for $10,000 in cash and prizes. The show will premiere weekly on RIDE TV and on-demand on RIDE TV GO, RIDE TV’s online streaming service which launched in 2017. 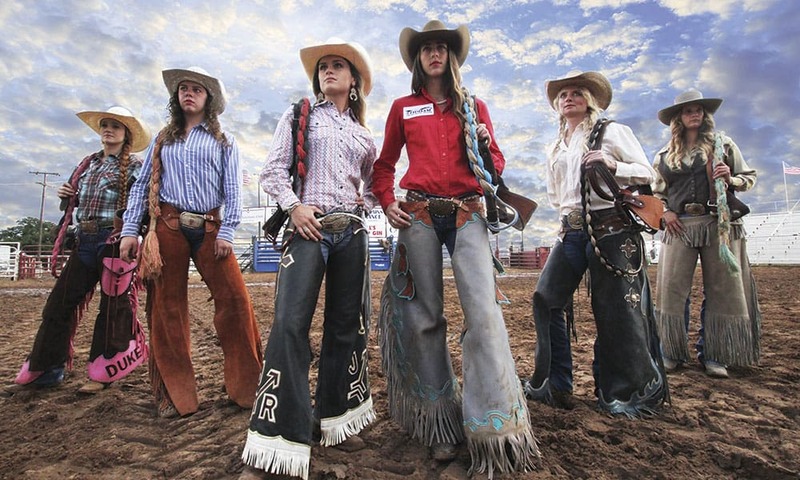 COWGIRL Magazine is proud to be the title sponsor of RIDE TV’s Cowgirls Season 2.